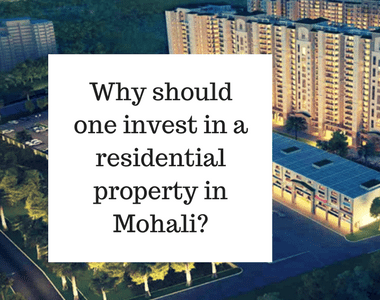 Being one of the most important cities of Punjab, Mohali is growing its reputation as a home for large multinational companies. To stay close with the huge network of corporates, a rise in the number of home buyers has been seen who want to base themselves in Mohali. Keeping in mind the growing need an under construction project named Gillco Park Hills Mohali from Gillco Developers is going to be ready-to-move-in very soon. The 2 BHK and 3 BHK apartments ranging from 1,075 sq. ft. to 2.350 sq. ft. are embellished with supreme quality interiors. The architecture here at Gillco Park Hills has been strategically planned and sophisticatedly designed. The semi-furnished ultra-luxury AC apartments have modern styled master bedrooms which are designed with wooden tiles. The spacious surroundings are blessed with landscaped gardens with a gazebo which look more beautiful with the fountains and water features around them. There is an ultimate space to relax and stimulate your mind with the greenery surroundings everywhere around the township. One of the major location advantages of the project is that it is situated right beside the 200 ft. wide Airport Road. Other major landmarks like a highway to Chandigarh are also well connected to the township area. The major hospitals like Fortis and MAX are a few minutes away while there are plenty of world-class schools like Saint Xaviers and B.R. Jain Model schools etc. in a close proximity to the project. As being situated at the heart of Mohali, The Gillco Park Hills Mohali is well connected to North Country Mall, where you can enjoy your favorite movies, shopping and making fun with your family. The beautiful interiors and superbly designed architecture at Gillco Park Hills is magnificent. Each of the skyscrapers here is designed with aesthetic exterior and interiors. The exterior and interior walls are beautifully decorated with supreme quality emulsion paints and oil bound distemper. A variety of delightful wooden tiles are plotted in the master bedrooms. 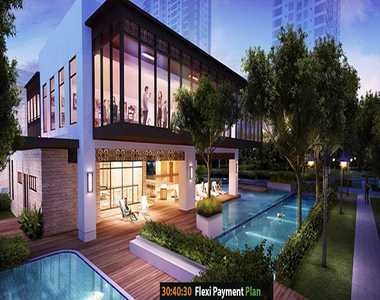 The semi-furnished ultra-luxury apartments are fully air-conditioned. The residents of this township are benefited with numerous amenities like swimming pool, medication center, wide space for kids’ play area which include tennis, badminton and basketball courts, spacious track for jogging, well-equipped gymnasium, elite clubhouse, spa with steam, sauna and Jacuzzi etc. This residential development also offers all the necessary facilities like a fully equipped kitchen with a sink and chimney with water purifier and geyser. Facilities like dedicated separate lifts for passengers and service, advance fire system for safety and 24/7 security with intercom are provided for the convenience of residents. 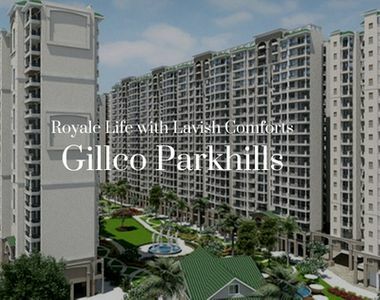 These ultra-luxurious apartments at Gillco Park Hills Mohali are available in the price range of INR 24.9 lakhs to INR 1.5 Crore. The Hindustan Times and India Today Group awarded Gillco Group as “Builders of the Year” more than once. Various EMI options from all leading banks are available for the benefit of property buyers in this township.